These smart light bulbs allow you to remotely toggle the lights on & off, as well as dim to 100 levels of brightness. 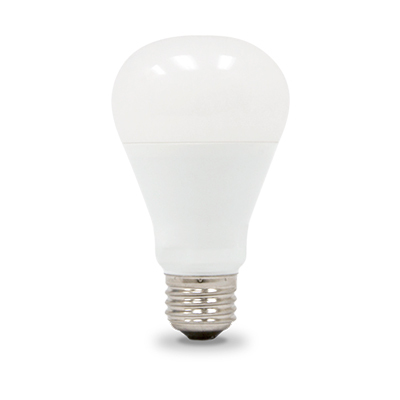 Our Smart Light Bulbs allows remote ON/OFF control of any light sources in your home. Dimming feature allows your to adjust to 100 levels of brightness. Set up schedules for your lighting & save money with efficient energy management in your home. Making your home a smarter home with our Smart Bulbs couldn’t be easier!